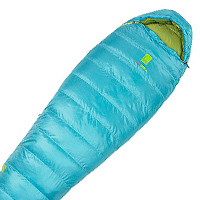 Multi-day ski traverses and hut based backcountry ski trips require a good quality sleeping bag of -10C or better, but should you go with down or synthetic? 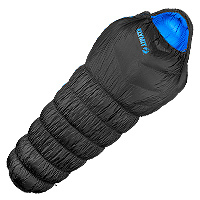 And what about this new treated waterproof down, is it really worth the extra cash? 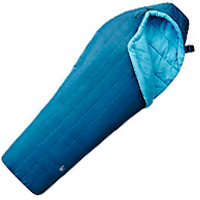 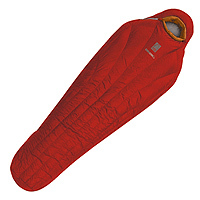 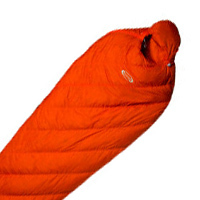 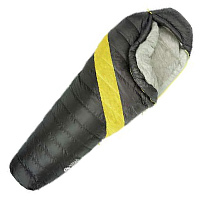 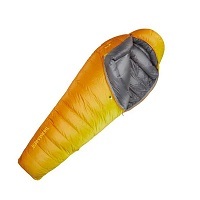 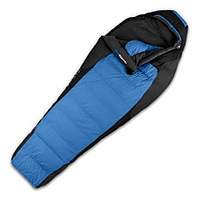 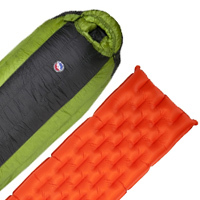 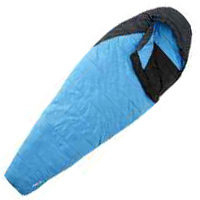 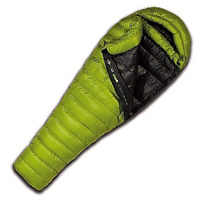 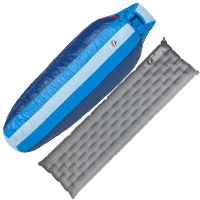 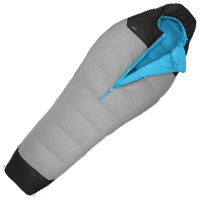 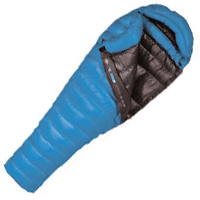 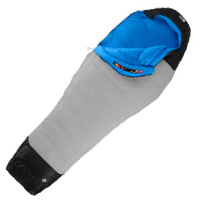 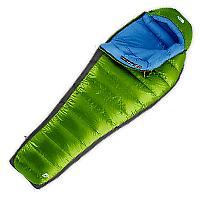 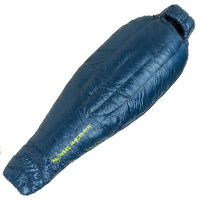 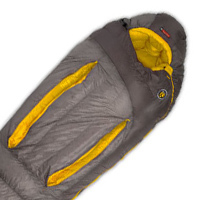 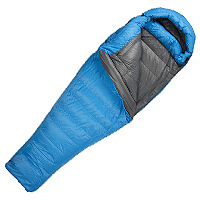 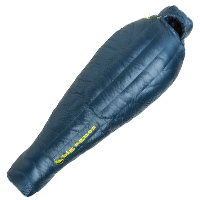 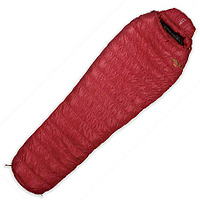 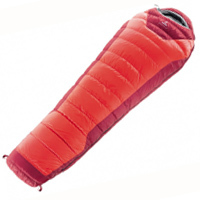 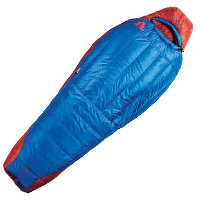 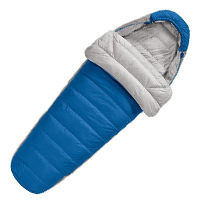 Give a read of our reviews of sleeping bags from The North Face, Mountain Hardwear, Mont-Bell, Big Agnes, Sea to Summit, Deuter, Exped and Brooks-Range then let us know which one you prefer.